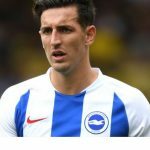 Albion defender Lewis Dunk looks set to be the first Brighton and Hove Albion player to be called up to the full England squad for over 36 years. Dunk will replace Burnley’s James Tarkowski for the forthcoming games against Croatia and Spain. If selected, he will become the first Seagulls player to represent England since Steve Foster was included in the side that beat Czechoslovakia 2-0 at the World Cup finals in Spain on Sunday 20 June 1982. Brighton-born Dunk — who signed a new five-year deal with the club on Friday — links up with the Three Lions squad at St George`s Park tomorrow (Monday 8 October) before travelling to Rijeka and Seville for the matches against World Cup finalists Croatia and Spain respectively. Albion manager Chris Hughton said: “We are absolutely thrilled for Lewis. He fully deserves this call up. He has shown his quality in the Premier League and his progression has been a steady and consistent one. England play away to Croatia on Thursday (11 October) before heading to Seville for the Spain game next Monday (15 October). Albion chairman Tony Bloom said: “This is an extremely proud moment for Lewis and his family – and on behalf of everyone at the Albion I would like to congratulate him on the call up. “It is also a very proud moment for the club. Lewis has been with us since he was a schoolboy and we’ve seen his development at close hand. There are many people who have helped Lewis along the way who will be thrilled for him. Chief executive Paul Barber said: “It’s been a good weekend for Lewis – a new contract, man-of-the-match performance and clean sheet on Friday and now deserved international recognition. “It’s something he’s worked incredibly hard to achieve and it’s fully deserved because of his on-pitch displays but we should also take this moment to highlight Lewis’s character he shows off the pitch. He’s become an important member and leader in the dressing room. Dunk made his Albion debut against MK Dons in May 2010 and was part of the squad that won that the League One title the following campaign. The 26-year-old had a brief spell out on loan at Bristol City in 2013 but returned to become a mainstay in the side. 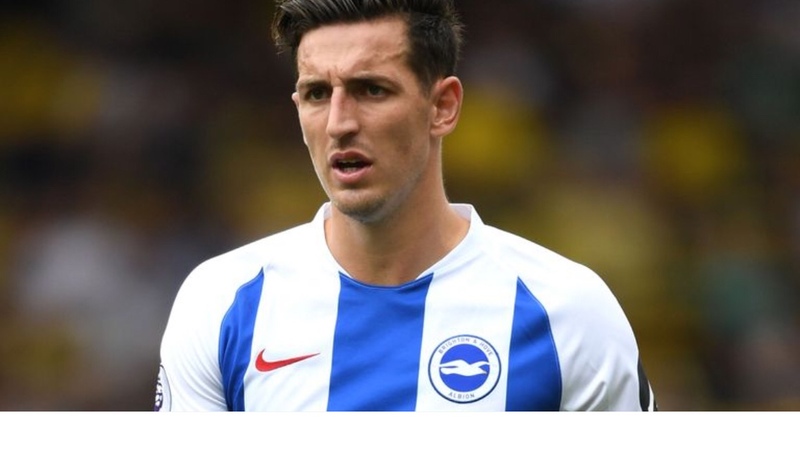 He helped the club win promotion to the Premier League in 2017 and was hugely impressive in his first full season at the top level of English football. He’s carried that form into the new season and it’s not gone unnoticed by England manager Gareth Southgate.